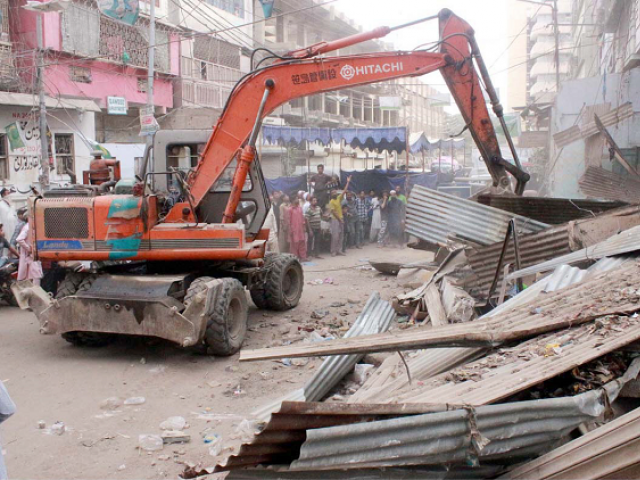 Karachi’s recent anti-encroachment drive has caused uproar all across the city over the past few weeks. While some argue that for the sake of ‘development’, it is perfectly justified to remove the illegal establishments that have existed in the city for decades now, others strongly believe that legality should not take pre-eminence over the need to sustain the livelihoods of the poor. Regardless of which side you take in this debate, the repercussions on certain neighbourhoods of Karachi have been unavoidable. 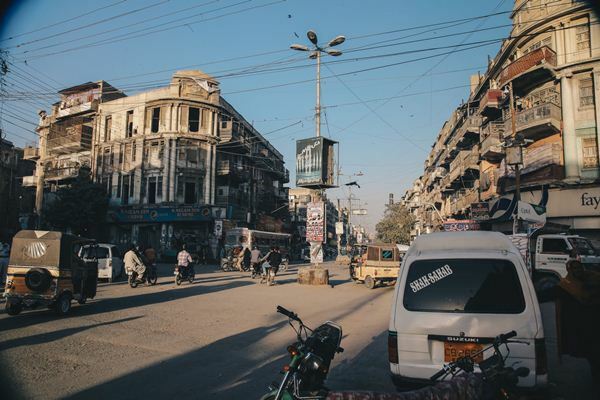 One such neighbourhood is Saddar, where most of the illegal occupations have now been cleared, including some of the most loved eateries on the popular Burnes Road. 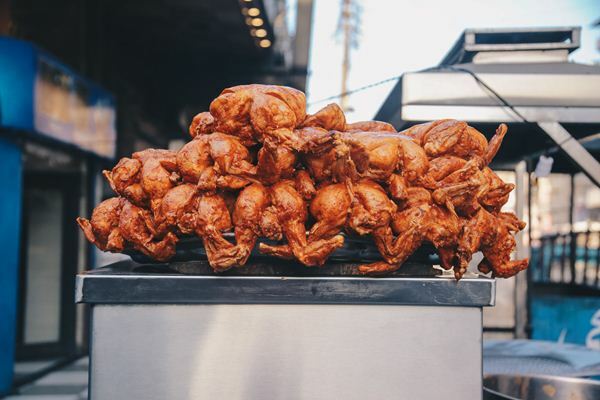 Burnes Road is usually referred to as the pioneer food street of Karachi. 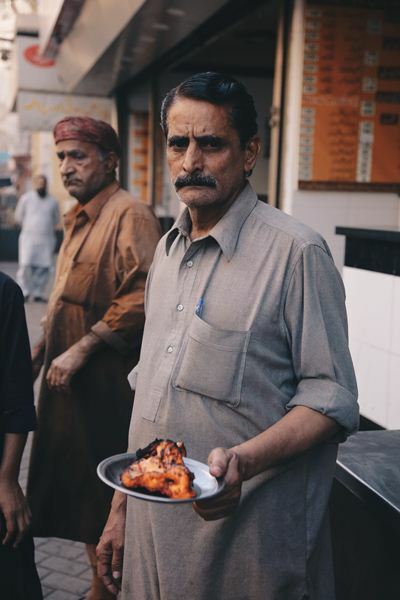 For those of you who don’t know, Burnes Road is a street located in the very heart of the old city of Karachi and is traditionally famous for food items such as nihari, kebabs, fried fish, bun kabab, desserts such as rabri and drinks such as lassi. The street derives its name from the British Dr James Burnes, and although the name was changed to Muhammad bin Qasim Road after Partition, most people are unaware of this change and colloquially continue to refer to the street not as Burnes Road but ‘Buns Road’, the desi equivalent. This street was not set up purposefully by any government; rather, appeared organically as migrants from post-Partition India (especially from the Delhi area) settled in the adjoining areas, bringing with them the food and culture of the respective cities in India they belonged to. Most of these shop owners call themselves ‘Delhi-walas’ and in most cases, these families had food businesses in India even before Partition. These very families laid the foundation of the original food street in Karachi. Waheed Kabab House is one such eatery. Known for its spicy nihari and dhagay wale kabab, the eatery attracts the masses each day. The place has existed in the region since right after Partition, and it is rare to find a Karachiitte who has never visited the place. However, under the Supreme Court’s orders, this eatery was one of the many touched by heavy machinery. What is particularly tragic about these partial or total demolitions is the feeling that in the end, our memories and the essence of Karachi did not seem worth preserving. After all, Waheed Kabab House is more than just a restaurant. Within these walls are years and years of newly-discovered love stories, newly formed friendships, family reunions, couples going on first dates, parents taking their children out for dinner for the very first time, and countless such memories. Waheed Kabab House isn’t the only eatery that is considered the heart of Burnes Road. 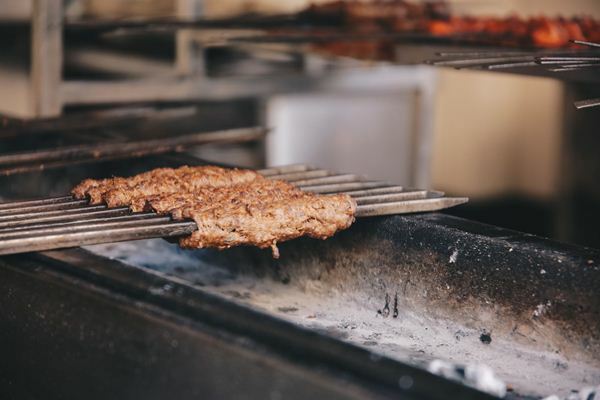 All of last month, people took to Twitter and Facebook to talk about their beloved eateries being affected by the drive. Over 70 eateries have been demolished thus far, while many others have been impacted in some way or another by the destruction surrounding them. Delhi Dahi Barey, that has existed in the area since the late 50s, has also not been spared. 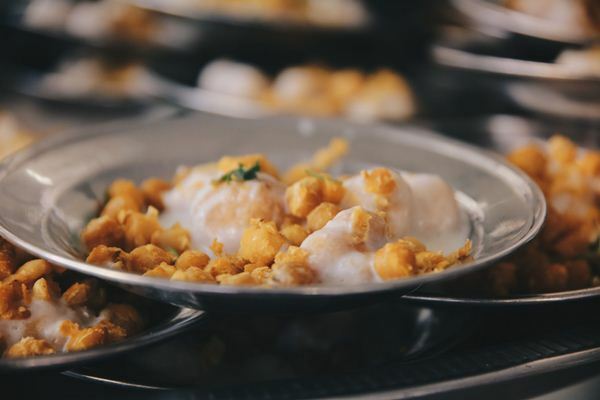 All year round, especially in the month of Ramazan, there would be lines of people swarming outside, waiting to get their hands on the most exquisite dahi barey in town. Now, alongside the sweet smell of chaat masala exists the unpleasant odour of construction. Billows of smoke have replaced what was once the waiting area where lines of people used to form. Delhi Rabri, located right next to Waheed Kabab House, has been a favourite for desserts since decades. A visit to Burnes Road was thoroughly incomplete without stopping at Delhi Rabri to fulfill that sweet tooth craving. Rabri, a traditional sweet dish, is one of the specialties of Delhi, India and it is these families originally from Delhi that brought with them the most exquisite Rabri to the city of Karachi. Families would wait for Sundays when they would go to ‘Buns Road’ and be able to feast on this delight. Will these Sundays remain the same, when Burnes Road no longer is? Agha Sajji is yet another example of a much loved eatery that is no longer the same. Sajji is a traditionally Balochi dish consisting of either chicken or lamb on skewers, loved by many. Sajji was certainly not the only thing on the menu at Agha Sajji. The restaurant serves all sorts of popular desi food, ranging from the most simple daals, to the more complex katakat. Suddenly, the anti-encroachment drive isn’t only about risking the livelihoods of the poor, but equally about destroying years and years of memories attached to each cherished eatery in the vicinity. Places are made up of more than just the walls that encapsulate them, and when the walls come tumbling down, so does everything associated with them. This is tragic, to say the least. 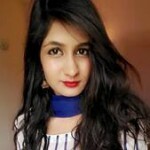 The famous activist and lawyer Jibran Nasir took to Twitter as well in order to voice his reservations about the way this drive was conducted. Nasir’s words are akin to what most Karachites have been feeling these past few weeks. In the end, we have to ask ourselves whether ‘development’ and the need to make Karachi the next Dubai is worth the cost of not only leaving these poor people (for whom Burnes Road has always been everything), without anything at all, but also destroying what might have been the only source of excitement and happiness in someone’s life. The author completed her Bachelors degree in Economics and Political Science from LUMS. She loves to write, travel and seek new adventures. I am a big fan of the food establishments that were demolished but let’s not forget they were encroachers minting millions of rupees and don’t deserve alternate dpaceby the government. The encroachment onto the sidewalk and streets was allowed to happen by the same civic authorities that are now energetically demolishing them. If they are illegal encroachments the question needs to be asked how and why were they allowed to exist for so long …… obviously many have benefitted but only a few are being penalized.